From now through Nov. 25, several local police departments will join the Pennsylvania State Police to conduct the first targeted aggressive driving enforcement wave. As part of the Aggressive Driving Enforcement and Education Project, the first wave will aim to reduce the number of aggressive driving-related crashes, injuries and deaths on roadways throughout the state. Any aggressive driver stopped by police will receive a ticket. Participating municipal departments in the area include Coal Township, Mount Carmel Township and Sunbury in Northumberland County and Shamokin Dam in Snyder County. 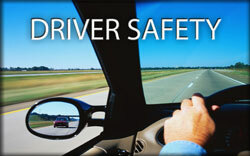 The enforcement wave will focus on red light running, the Steer Clear law, tailgating and speeding. Motorists exhibiting other unsafe behaviors such as driving too fast for conditions, following too closely or other aggressive actions will also be cited. Congratulations are in order for William Tressler on the 50th anniversary of his appointment as a Pennsylvania forest fire warden. 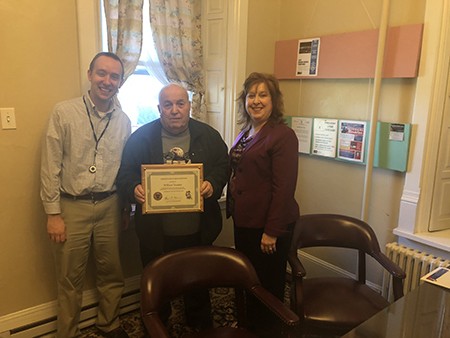 Tressler received a certificate of recognition for his many decades of service. In addition, he served as a state forestry officer and has the honor of sharing his August birthday with Smokey Bear. Sarah Mahoney recently completed all the requirements necessary to earn the Girl Scout Gold Award – the highest in the organization. I had the pleasure of meeting Sarah to learn more about her project, and she is passionate about bridging the gap between students and veterans. She wants to make our community more aware of our nation’s history, especially the sacrifices our veterans have made for our freedoms and to remind us to appreciate and support them. As a result, I sponsored a House resolution to recognize November as Veterans Awareness Month, which was unanimously approved by the House on Oct. 10. Thank you, Sarah, for all of your efforts to ensure veterans are remembered for years to come! We are pictured with a copy of the approved resolution. 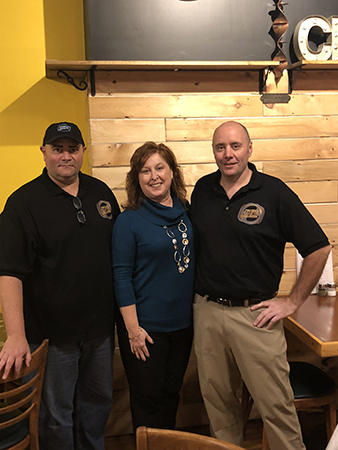 Small businesses are the backbone of our local economy, and I was happy to welcome Eclipse Craft Brewing Co., located at 249 Market St. in Sunbury, to our area. Pictured with me are owners and brothers Thad and Curtis Benner. They were winners of the 2016 Business Pitch Competition, sponsored by Sunbury Revitalization Inc. and Bucknell Small Business Development Center. 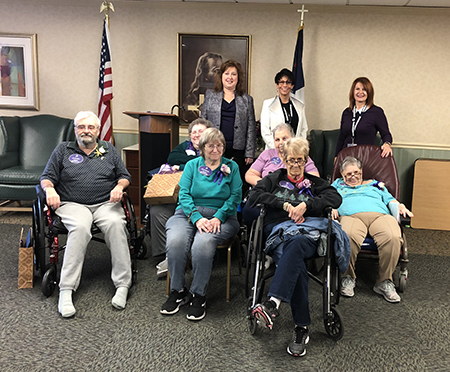 Six local senior citizens at Manor Care Health Services now have the expertise to help empower their fellow seniors, as they graduated this week from the Department of Aging’s Pennsylvania Empowered Expert Residents (PEER) program. 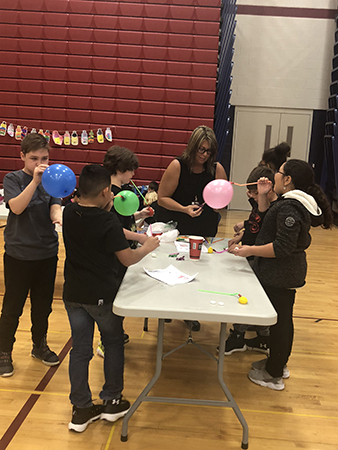 The program – a partnership among residents, facility staff and the local ombudsman -- trained them to self-advocate and empower their fellow residents to improve their quality of life and quality of care in long-term care facilities. I am pleased such an initiative exists so that seniors can help their peers make decisions about their care, and I applaud these six for taking the initiative to be a part of this innovative program – the first in Sunbury. Pictured are (from left) Steven Moll, Nancy Troup, Sharon Reeder, Viola Kearney, Jill Kreischer and Sharon Hahn. Several of these residents previously served their communities in similar capacities. We are also pictured with State Long-Term Care Ombudsman Margaret Barajas from the Department of Aging and local ombudsman Kandy Schreffler for organizing the program and ceremony. Thanks to them also for their work to ensure the success of this program. 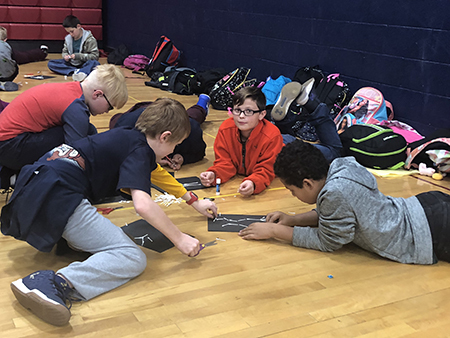 On Wednesday afternoon, Shikellamy High School hosted a rally supporting the Lights on Afterschool program. The local high school was one of 8,000 schools participating across the country. 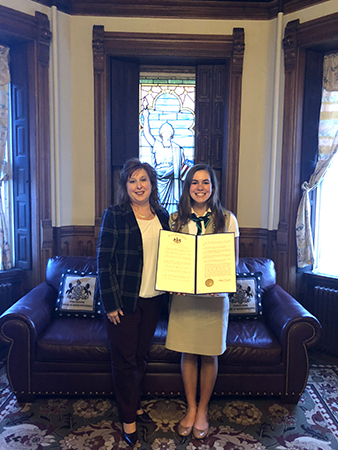 While attending the rally, I presented both a proclamation from the governor and a copy of House Resolution 1165 recognizing Oct. 25, 2018, as “Lights on Afterschool Day” in Pennsylvania to the Shikellamy School District 21st Century CCLC Program Director Travis Stevens. 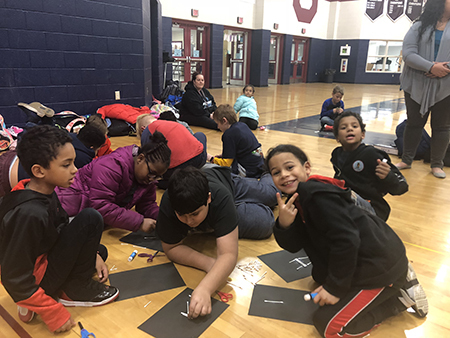 The Shikellamy program began in 2008 and serves more than 400 students. Daylight saving time will end at 2 a.m. on Sunday, Nov. 4, and Pennsylvania residents will be turning their clocks back one hour before going to bed on Saturday night. Experts recommend using this reminder to check or change the batteries in smoke detectors and carbon monoxide alarms. Smoke detectors and carbon monoxide alarms should be replaced every 10 years, and located near bedrooms and on each level of the residence.